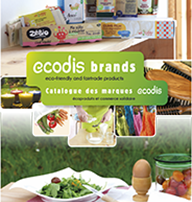 Welcome to the Ecodis products’ world! 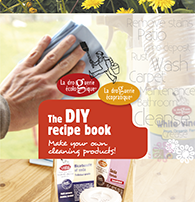 You can discover our products by viewing online the general catalogue or the painting one as well as their ways of use with the recipes books. 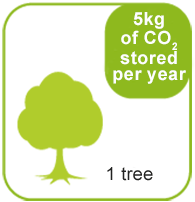 You will also find in this part the carbon index of some products of La droguerie.